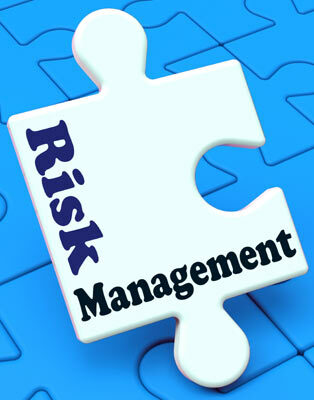 “Credit Risk Managers need to seize the moment. This is the first time in history where mandatory regulatory changes are shaking up business as we know it, allowing game-changing data and analytics to pull the largely out-dated credit risk platforms across financial services in to the 21st century – let’s make the most of this opportunity,” says Marsha Irving, SVP of Financial Services at FC Business Intelligence. Having spoken to over 50 credit risk experts, compliance with regulation is the leading issue causing significant and unpredictable changes to their daily routine. With a huge range of regulatory changes to comply with and a sliding scale of expectations, the industry is desperately looking for some solid ground. However, there seems to be a silver lining in this dark cloud of regulation. Upgrading old, tired systems will allow the financial services industry to significantly diminish the risk of default, which in turn boosts profitability. Getting better access to data and being able to improve information analysis brings banks and credit unions closer than ever to their individual customers by getting a clearer view of their behaviour and being able to respond to this. The major issue is how to acquire the right technology and skillsets to take advantage of this opportunity to invest, once the decision to invest has been approved. 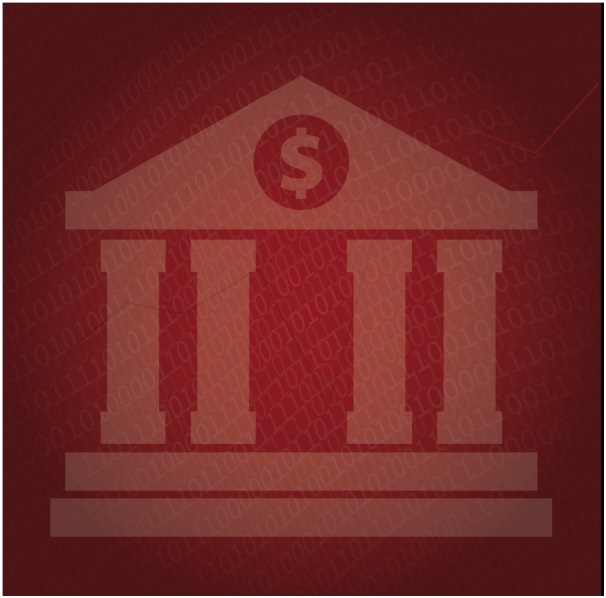 Ovum predicts that by 2014 North American financial services institutions will spend $59.3 billion on IT solutions. The expanding number of solutions providers across the data and analytics space leaves many companies questioning how to best invest in their new credit risk management platform. In a 13-page industry report, which has surveyed 50 experts dealing with these challenges on a day-to-day basis, we look at this transition in the credit risk market and provide case studies and examples of first-movers in this radically new business environment. You can access the Credit Risk Management industry report right here.